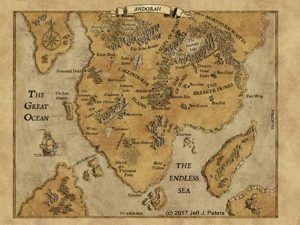 The map of Andorah (an-door-ah) is finally finished, and I’m absolutely thrilled with the results. The artist did a fantastic job! If you look back to my previous posts, you’ll see the evolution – from my sketched version, to a digital rendition, to this final artists drawing. 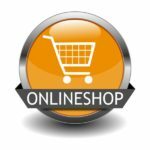 Take a look below (click to enlarge) and post a comment to let me know what you think. 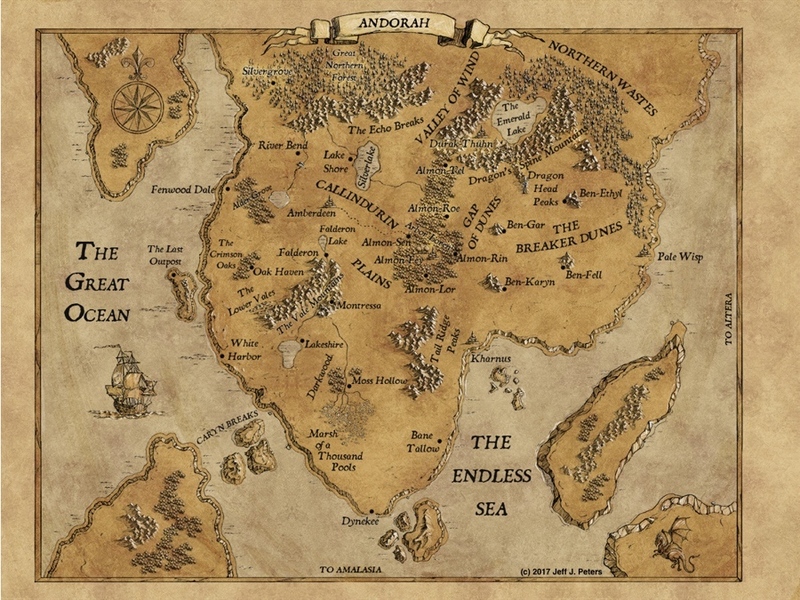 I showed the work-in-progress version of my map to several beta readers. Everyone really liked it and provided some great feedback. However, I was quite surprised to discover the range of interest readers have on maps in general. 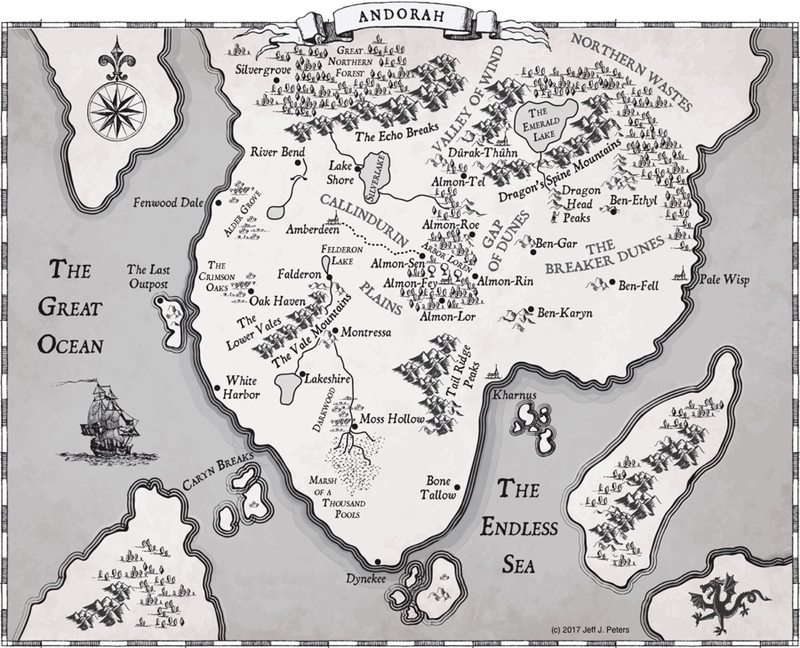 This varied from poring over in detail prior to starting a new book, to one reader who pretty much ignores maps entirely, preferring to visualize the world himself as he reads. What do you do? 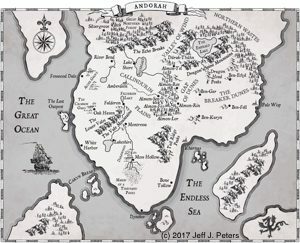 Which of the following best represents your view on maps while reading a new fantasy book (you can pick more than one)? Let me know by replying below. Thanks! Received the first digital version of my map today and I’m thrilled with the results. The artist really did a terrific job converting my hand-drawn sketch into something amazing. I need to make some minor modifications, and add in a few extra features, but am looking forward to seeing the final result. I’ll post it once done, and you can take a look and let me know what you think. Update: Here’s the work-in-progress version of the digital map (click to enlarge). Hope you like it! Continuing to work on the book cover. I’ve narrowed it down to three layouts with some minor variations (primarily text placement). Major differences revolve around the main “focus” graphic as well as the fonts for title, series, author, etc. I was very fortunate to have worked with a fantastic graphic artist last year, who created some stunning artwork. I also have an excellent layout artist, who is adding in the text and positioning to really make the cover come alive. It’s been an extremely rewarding experience, and I continue to be excited to see it evolve. I hope to narrow down to two finalists (from the current dozen or so), and may reveal the runner-up (to be used in a future printing) in another post. So keep watching for the design. I’ve been working with my graphic artist on the artwork for the cover of Cathadeus, and I must say I’m really excited about how this is coming along. I can’t wait to get it completed and posted to my site, as I think it really fits the book nicely. Hopefully once done, I’ll also be able to post the first chapter for you to read as well. Stay tuned.